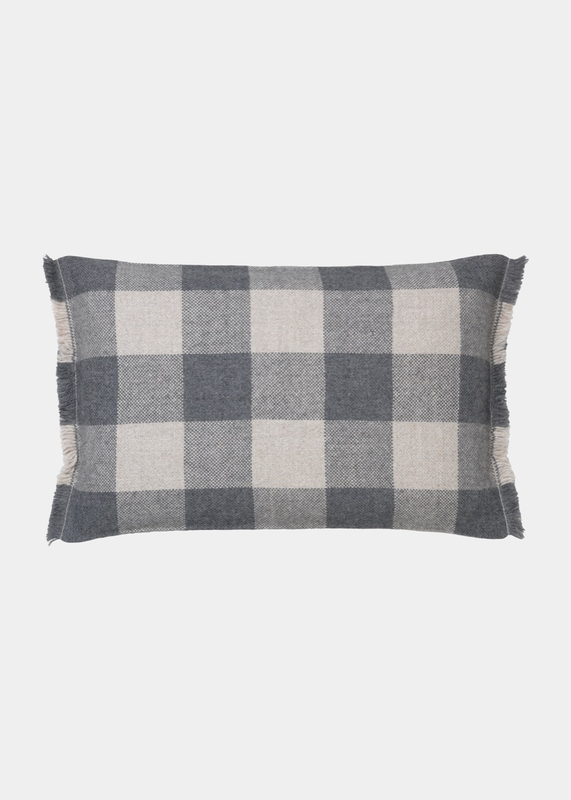 Woven pillow cover with classic checks and subtle envelope closure. 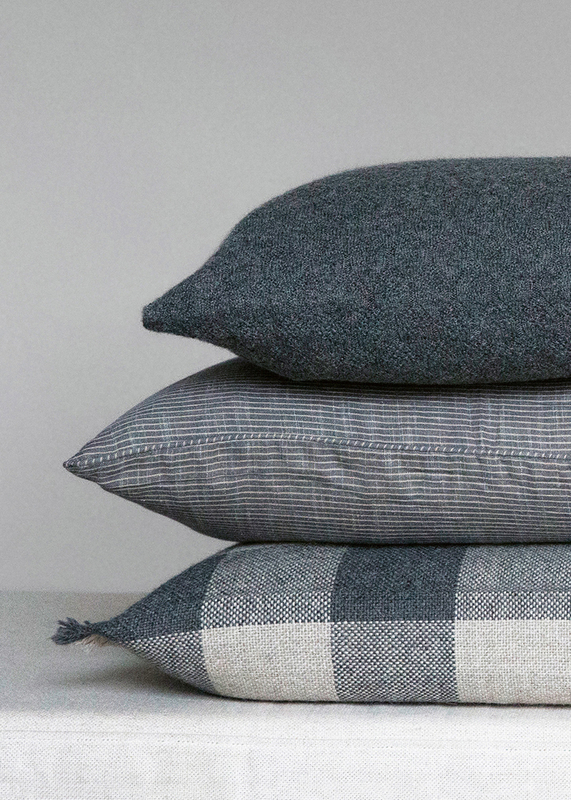 Made from exclusive baby llama wool, with brushed fringes at sides and an outside seam. 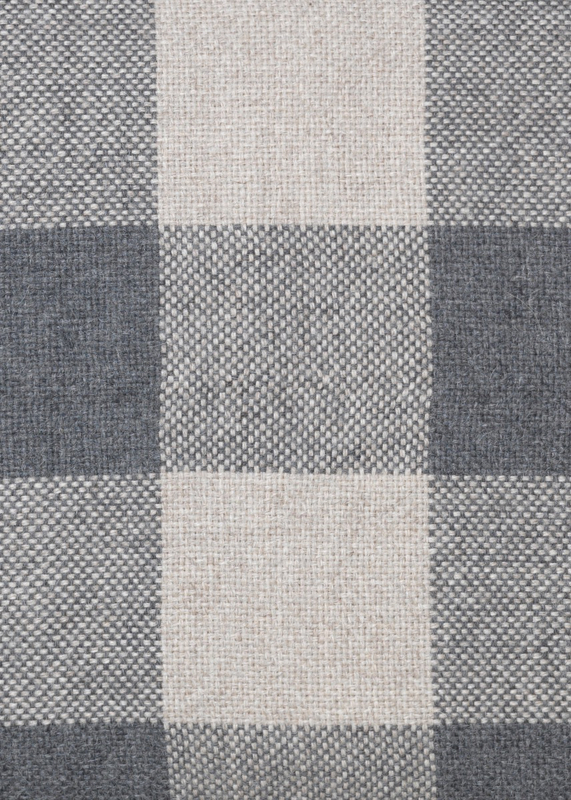 Mix and match with our Marlon Throw for a complete checkered look. 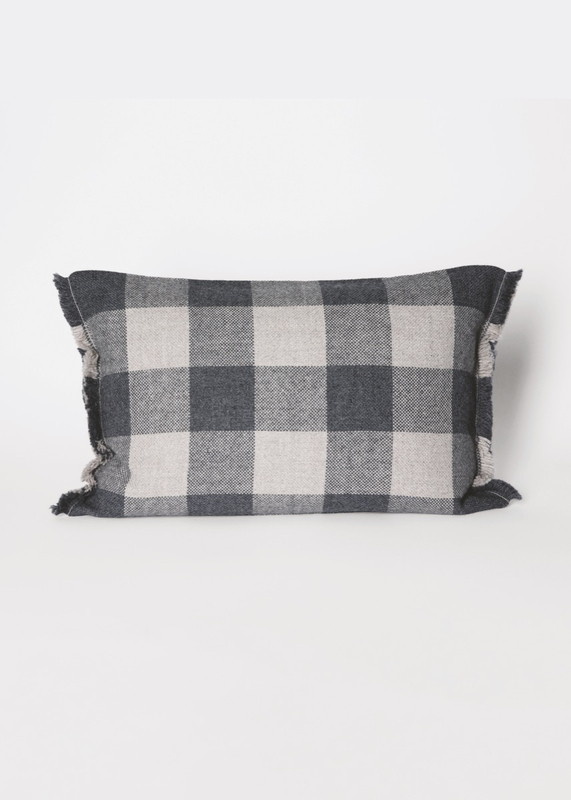 Size 40 x 60 cm.